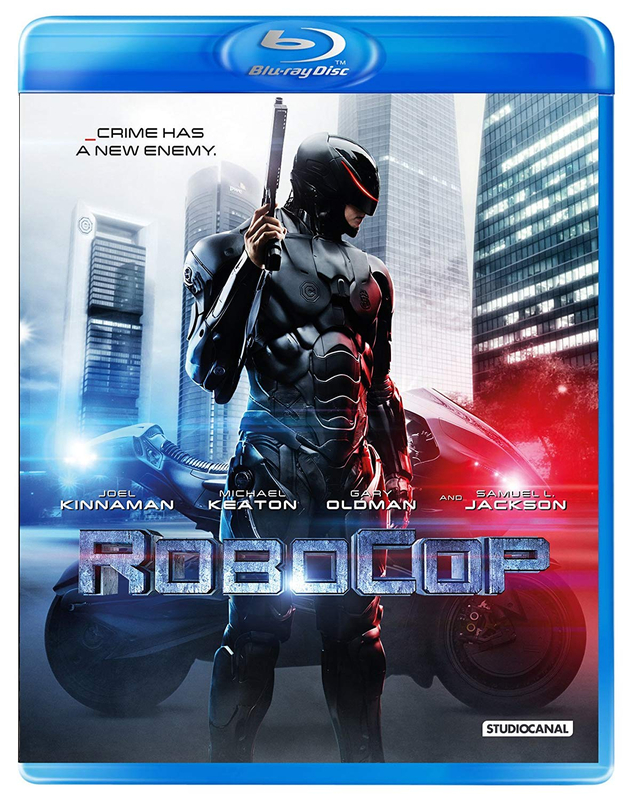 José Padilha directs this big-budget remake starring Joel Kinnaman (The Killing, House of Cards) as the part-man, part-machine police officer known as RoboCop. In the year 2028, multinational company OmniCorp are leading the way in robot technology, with machines serving in the military around the world. Eager to increase OmniCorp's profits, CEO Ray Sellars (Michael Keaton) wants to advance to the next level by developing a part-robot police officer. The film also stars Samuel L. Jackson and Abbie Cornish. Presented in a limited edition Blu-ray steelbook package. NB cover image may vary.